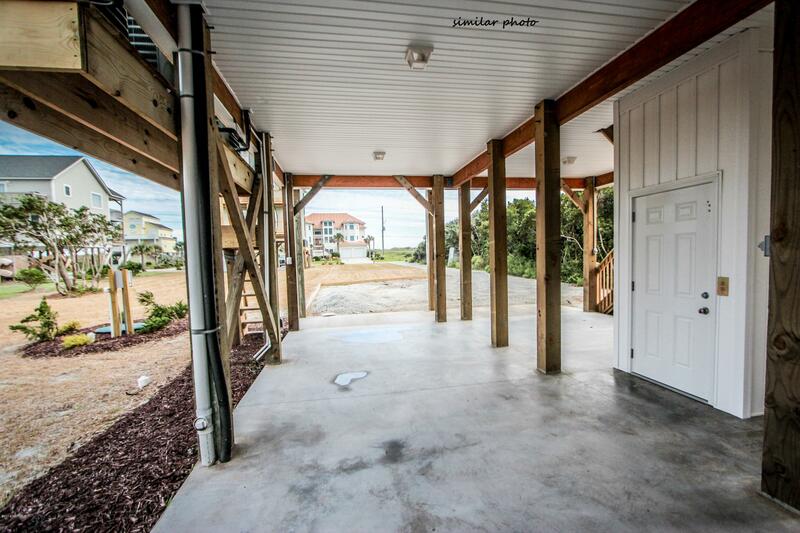 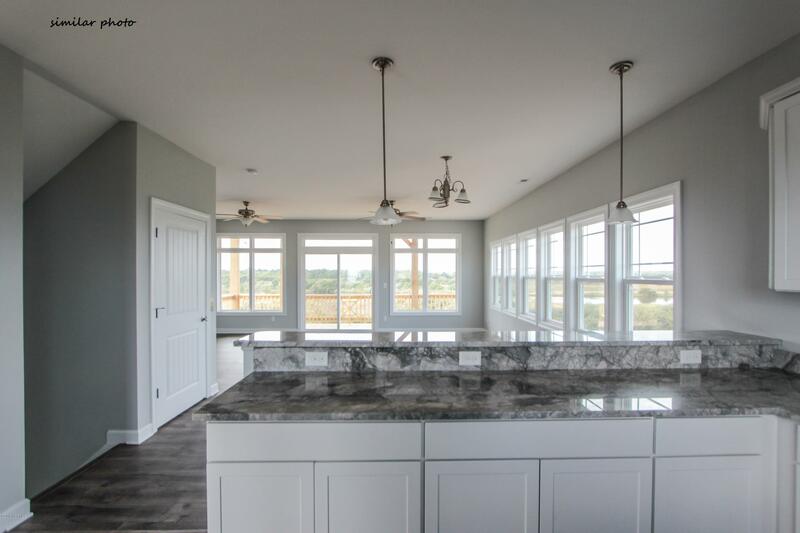 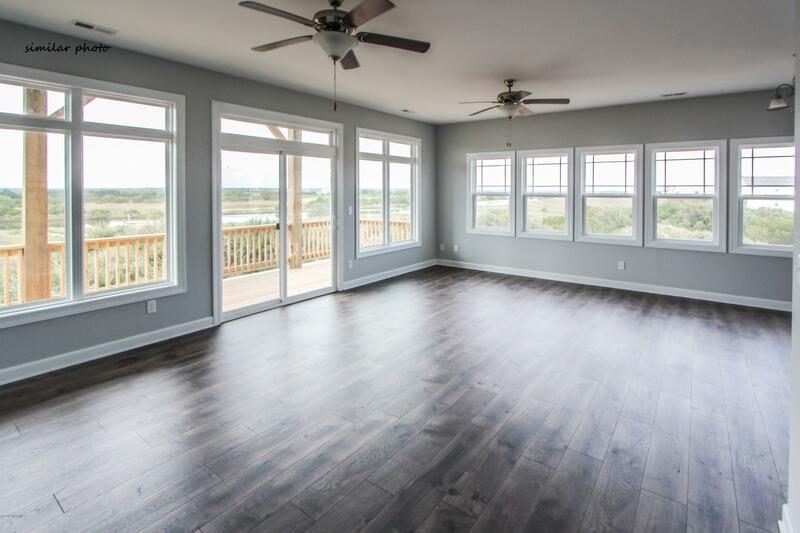 This gorgeous new 3 story home will have fantastic views of the ocean and sound as well as overlooking the community pool! 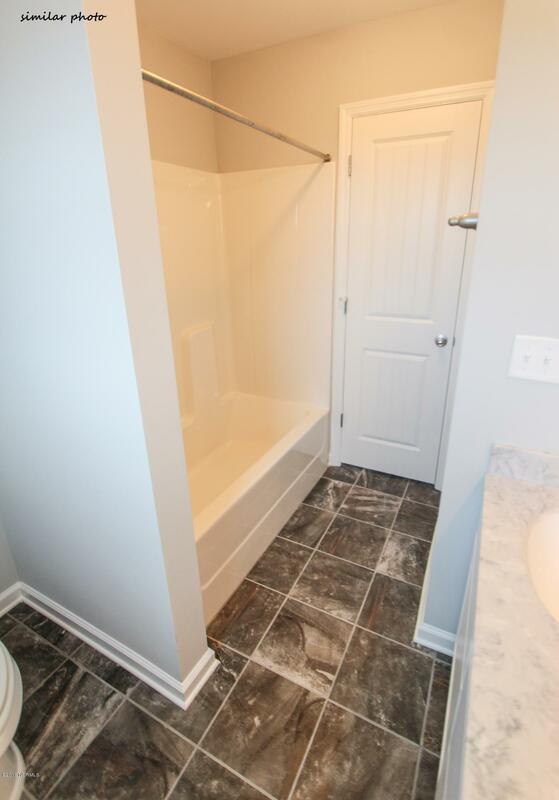 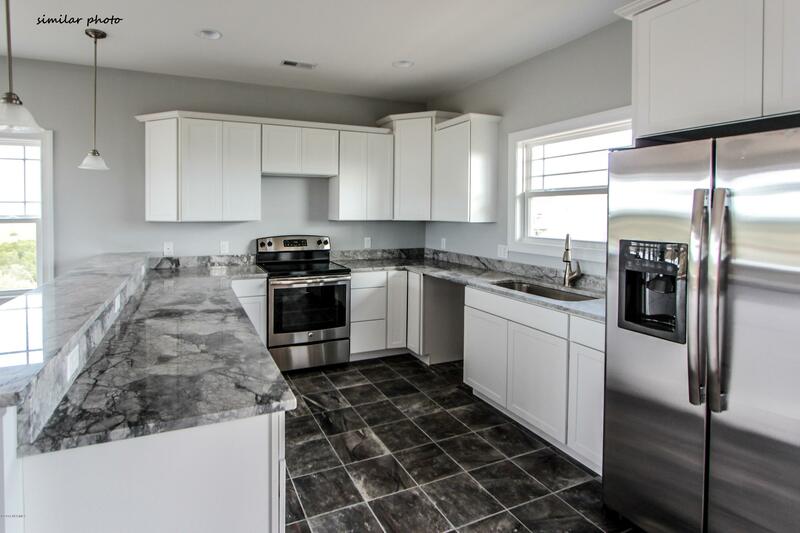 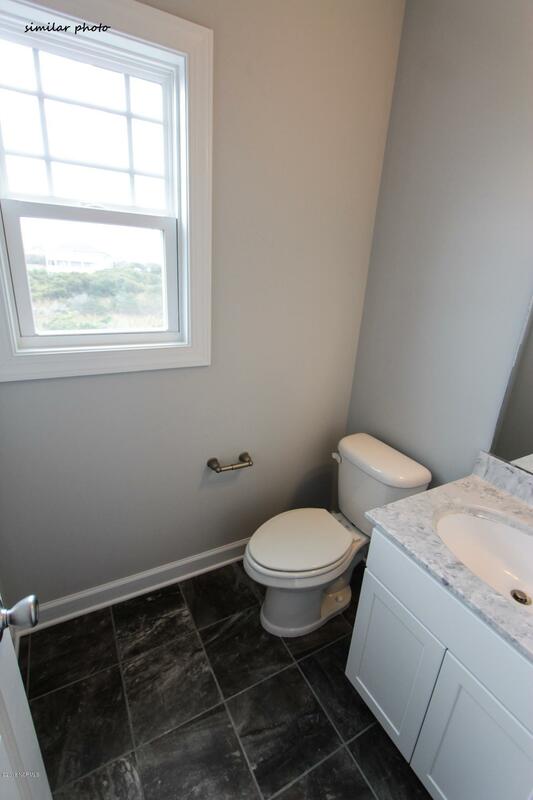 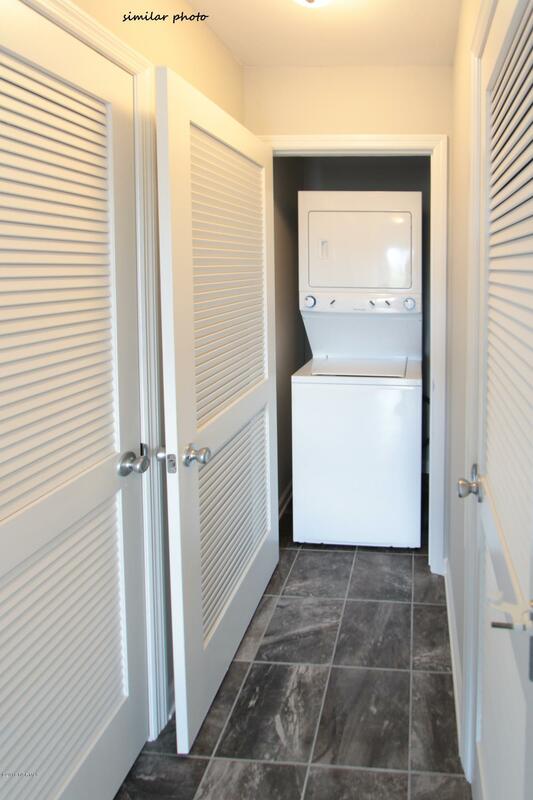 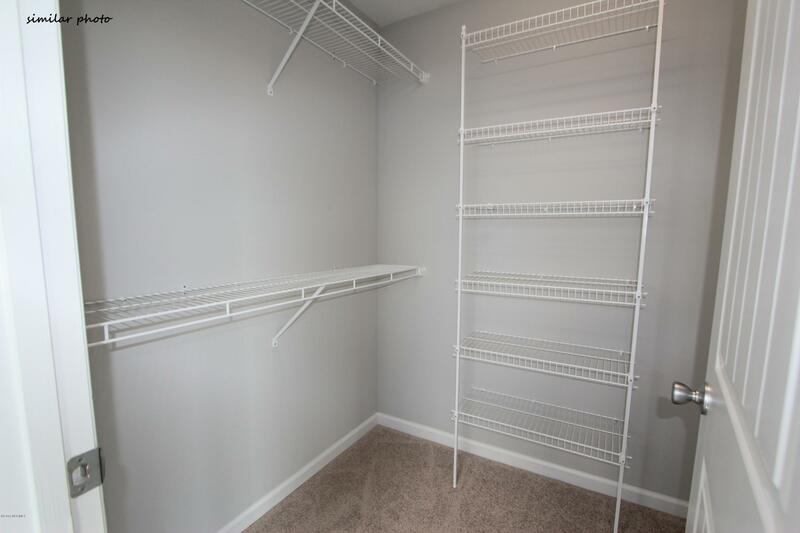 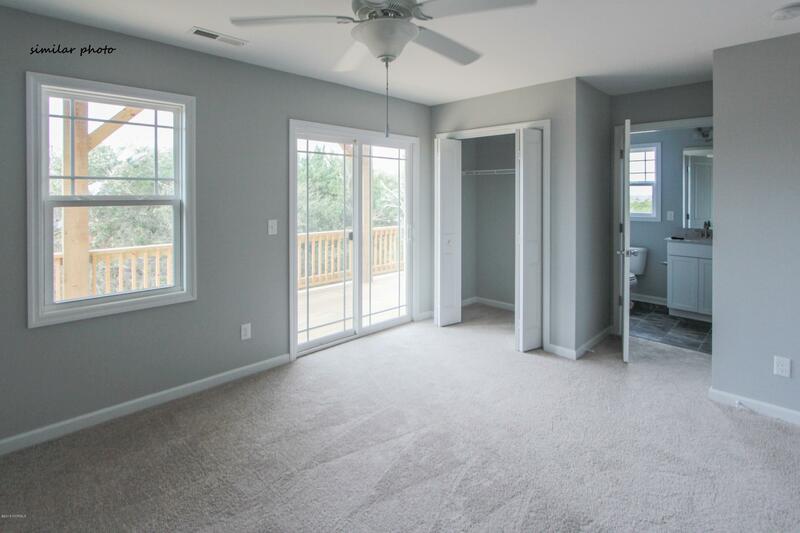 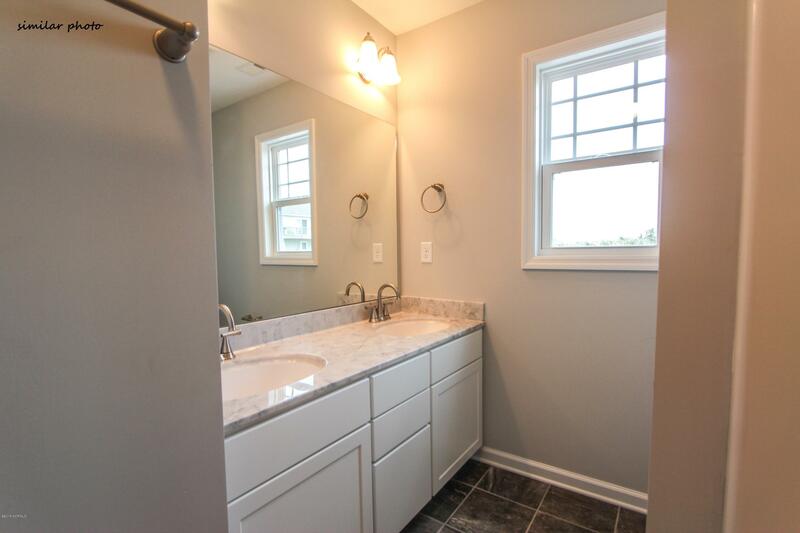 The first floor includes 3 bedrooms, 2 full baths, and the laundry closet. 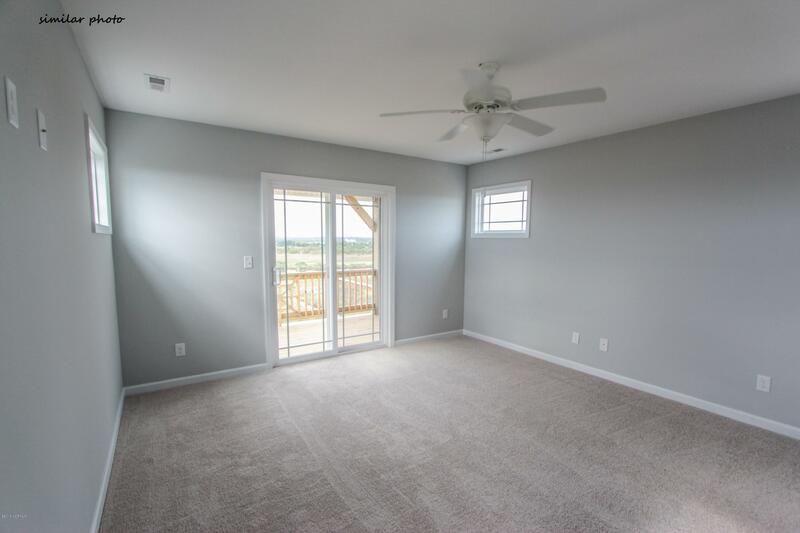 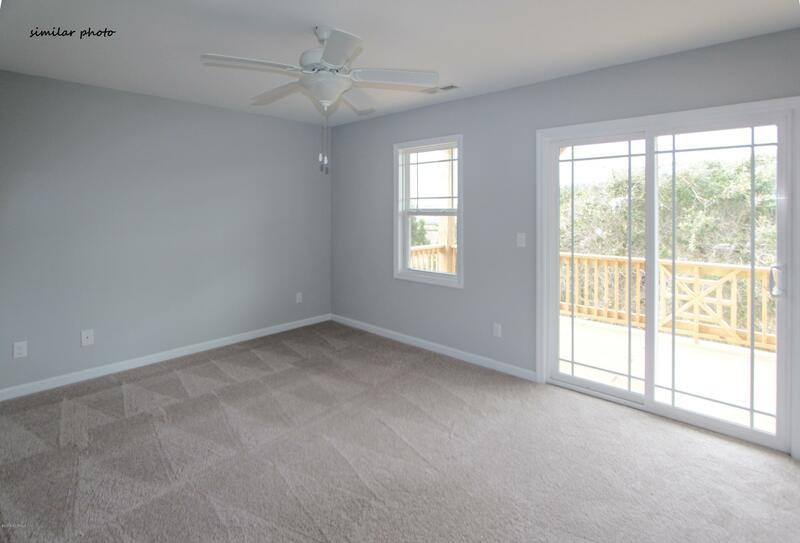 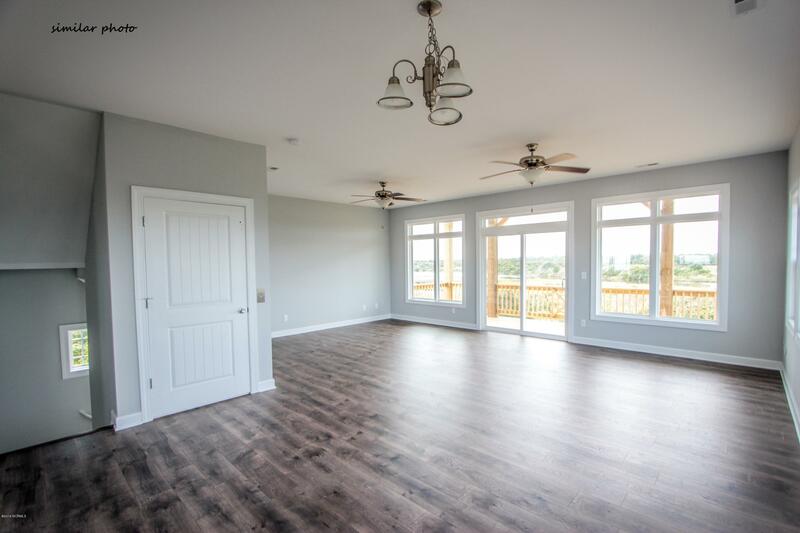 The second floor is the primary living area with an open living room, dining room, kitchen with pantry and a half bath. 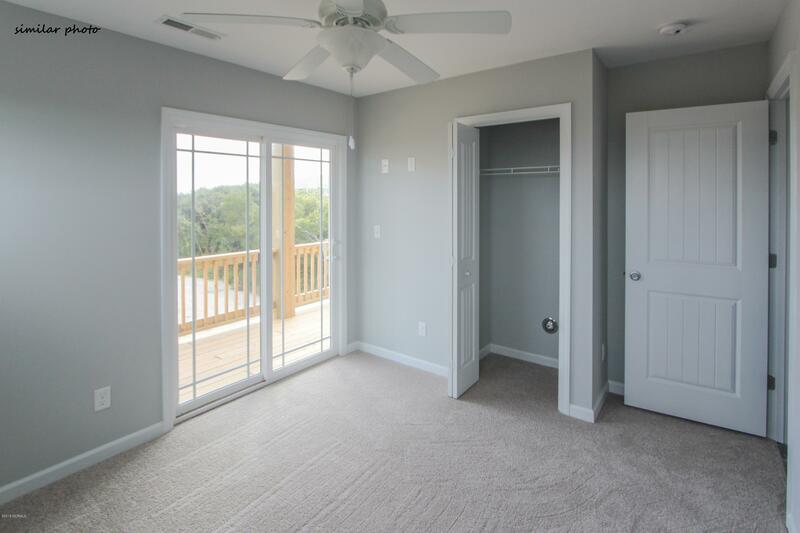 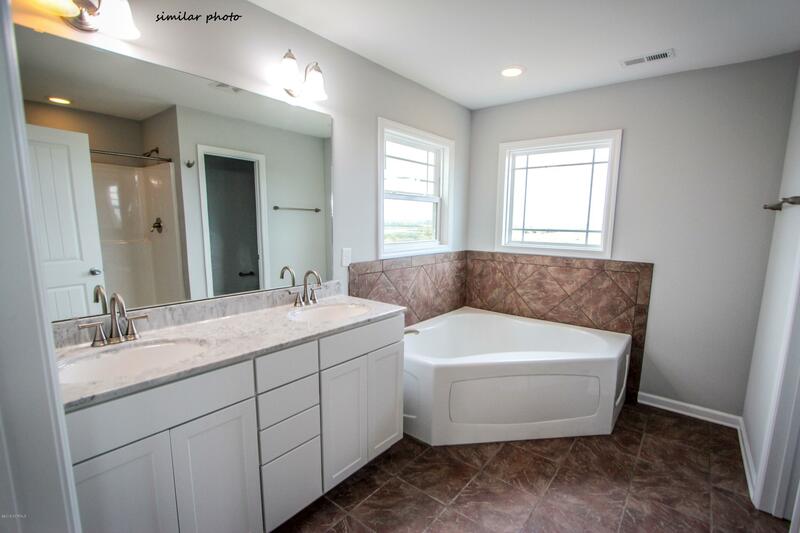 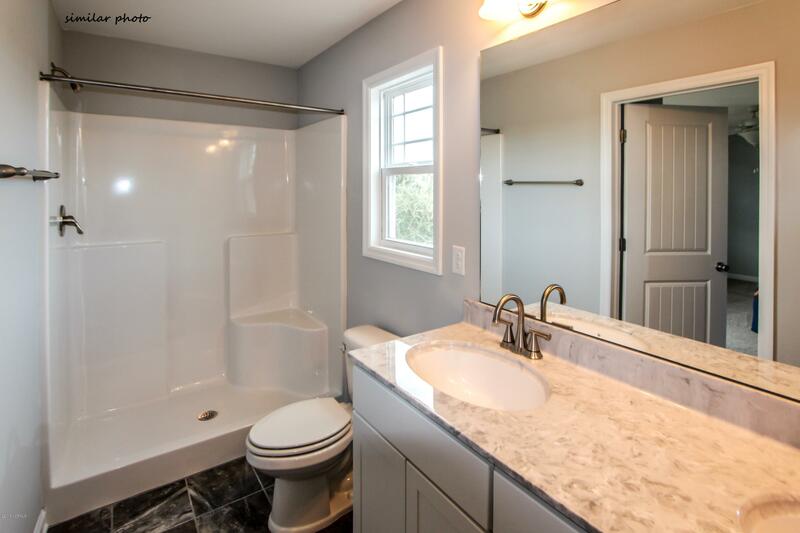 The third floor is a luxurious master suite with two decks, sitting area, walk-in closet and soaking tub. 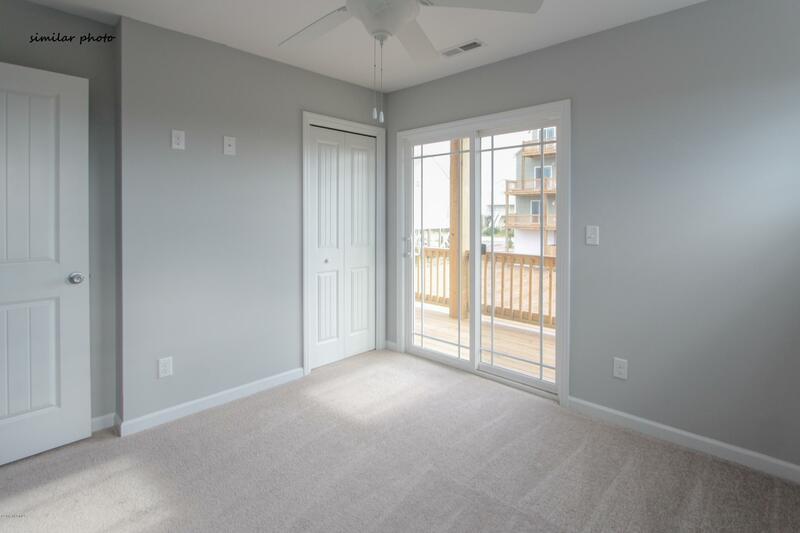 With ample parking underneath as well as an elevator to make multi-level living easy and a big storage room for all the beach toys. 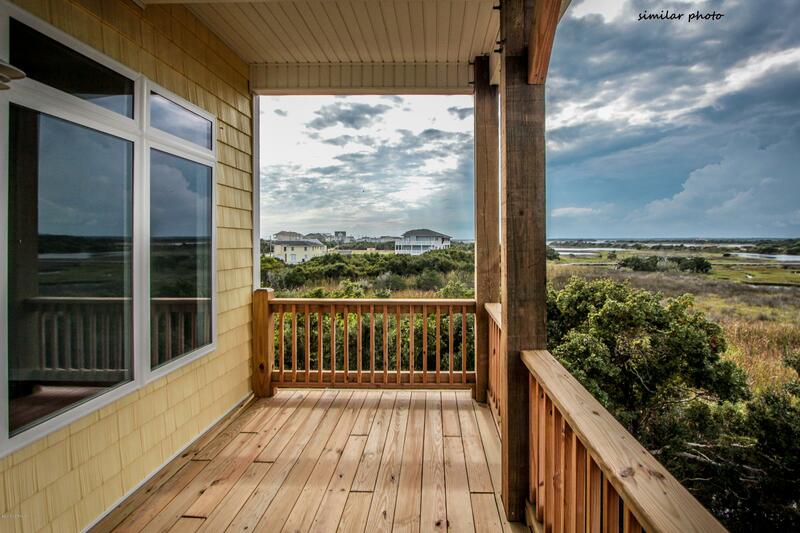 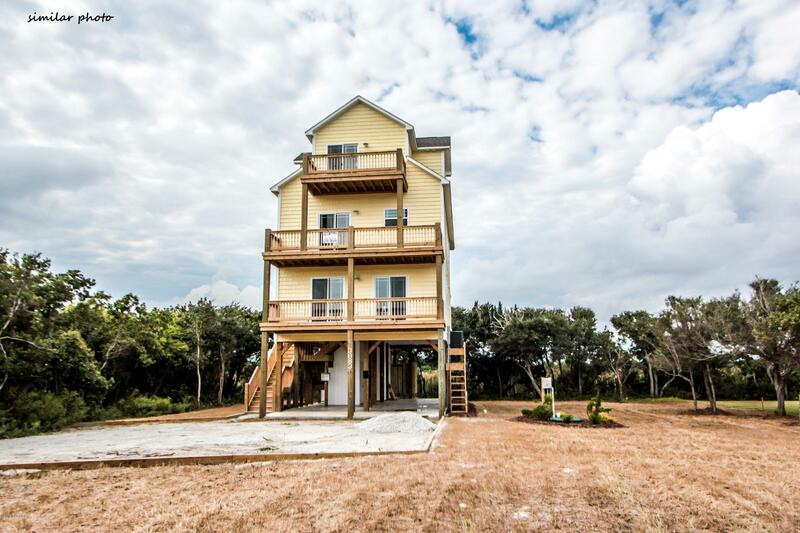 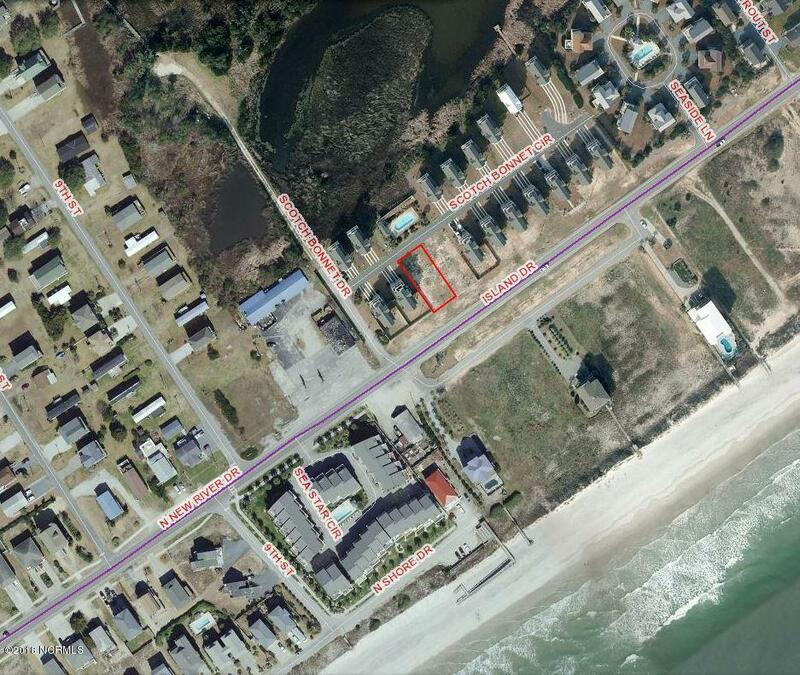 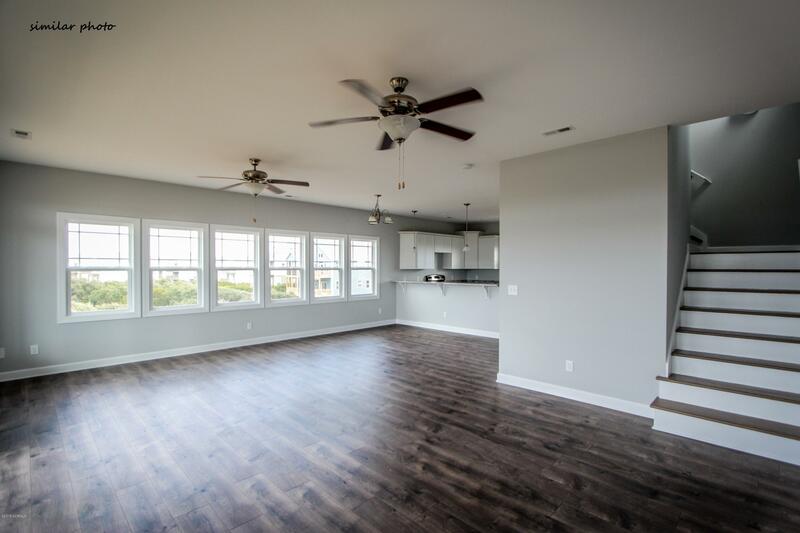 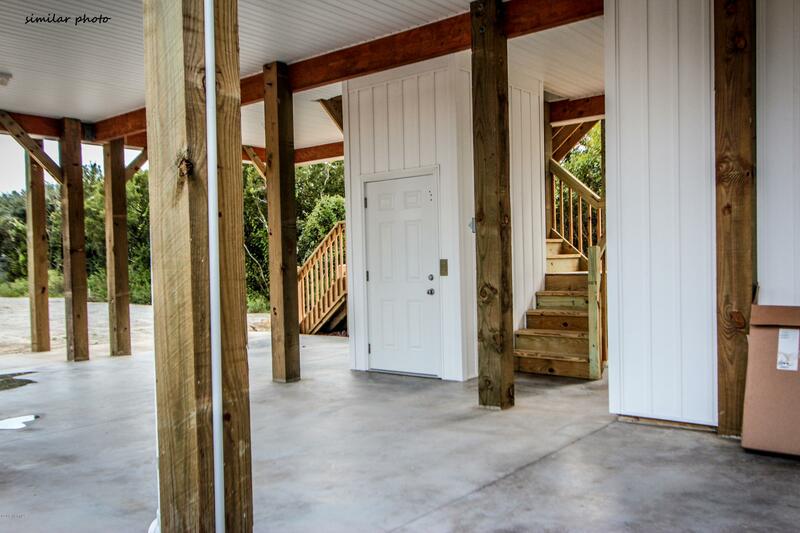 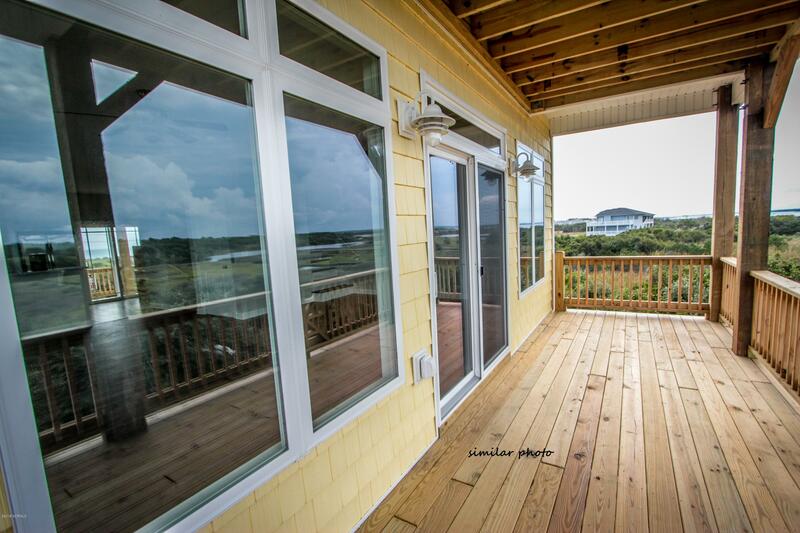 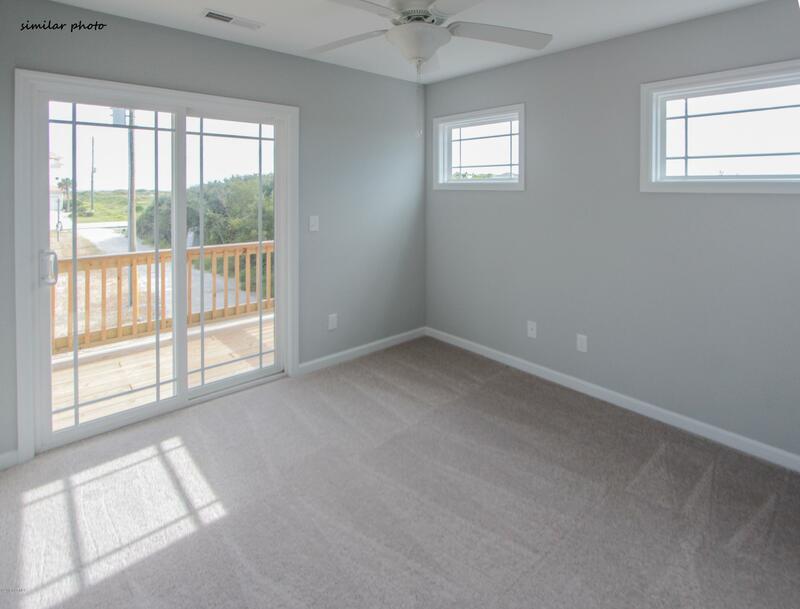 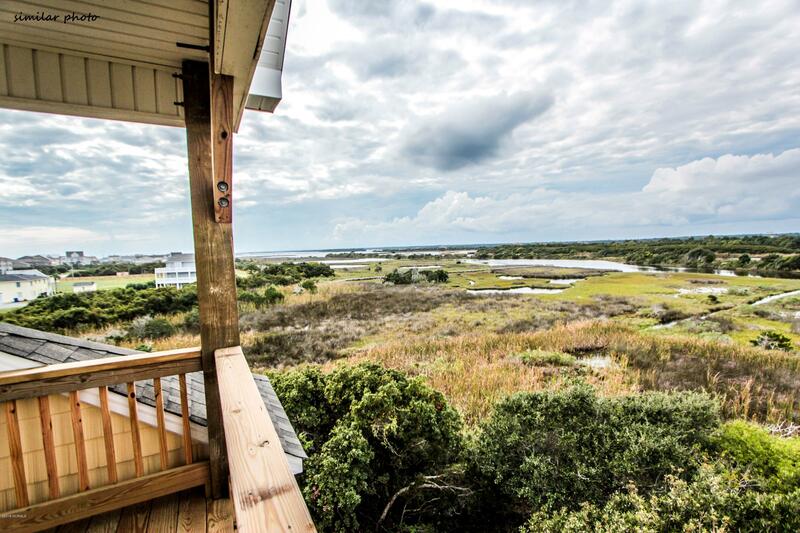 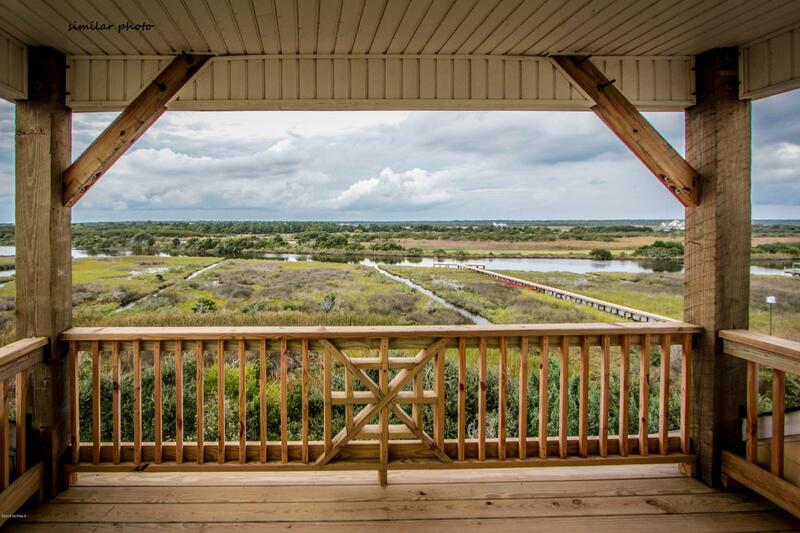 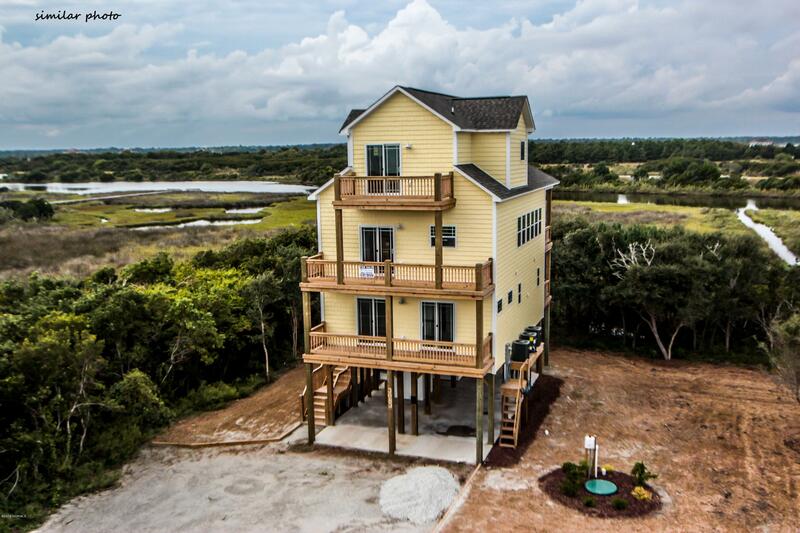 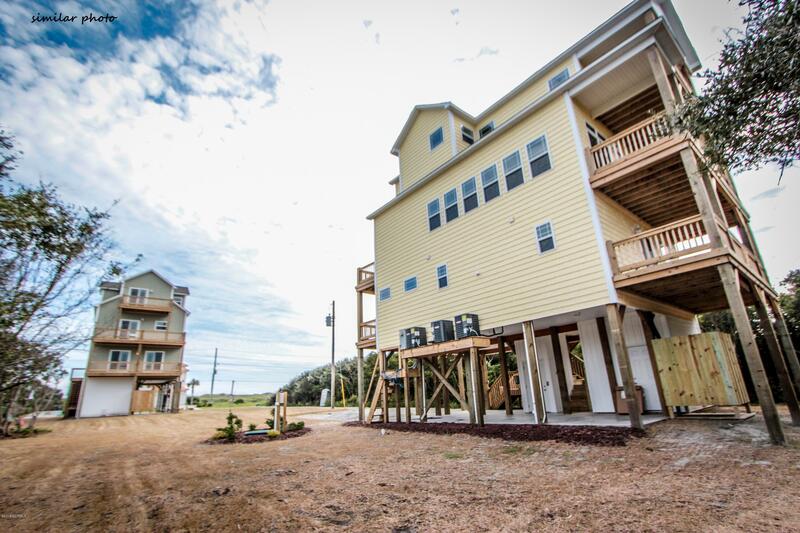 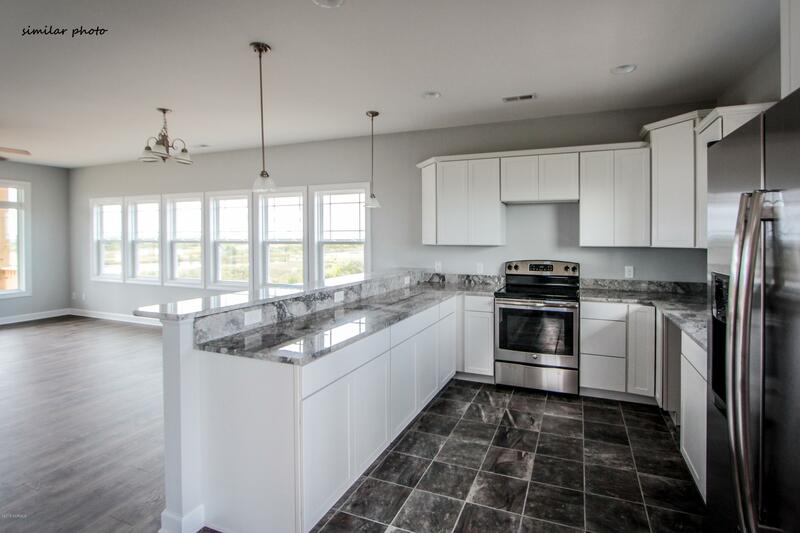 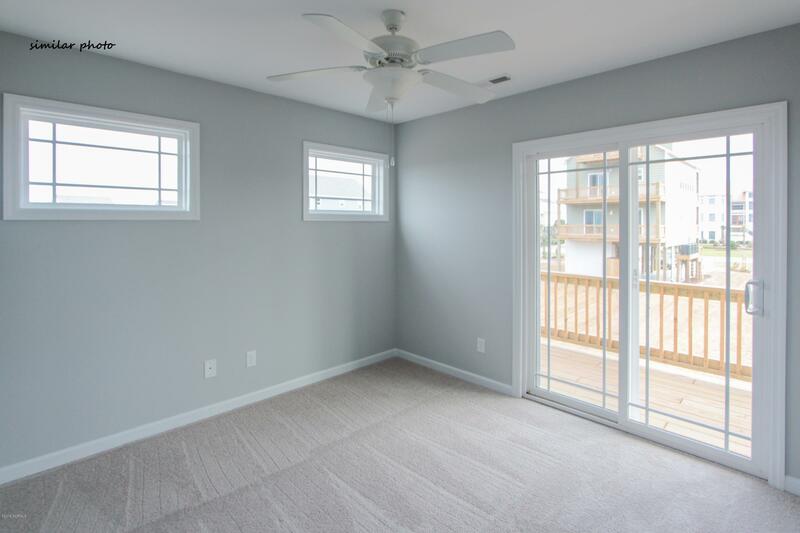 Located on beautiful Topsail Island and convenient to both Wilmington and Jacksonville. 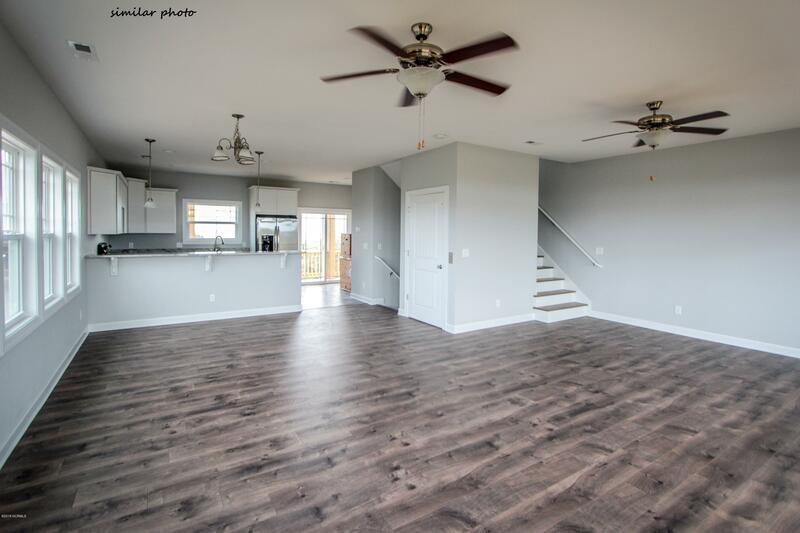 Photos and virtual tour are of similar new home.